We are a week into our November lesson bookings and they are filling well. If you haven't had a chance to book yet, we encourage you to book sooner rather than later so as not to miss out on your faves. 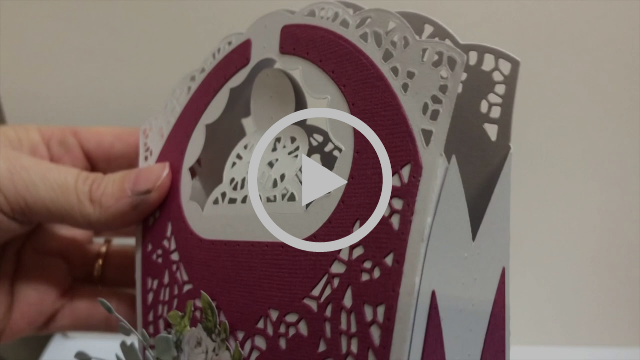 The $99 Spellbinder 6 inch machine continues this week too, but be aware, stock is dwindling on these $199.95 RRP machines, so you need to act fast. These little guys are a cost effective gift for the crafter in your life at UNDER HALF PRICE!!.... 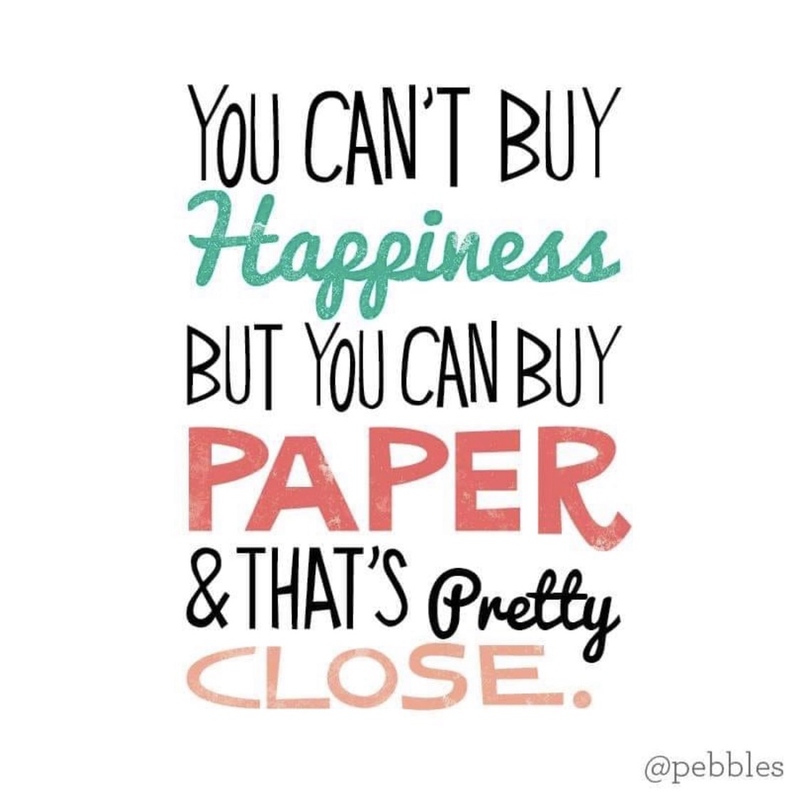 so keep that in mind for Christmas gift ideas! We added more 6 inch "Pick-a-Pack-of-Paper-Packs", and even more "Pick-a-Pack-of-Picture-Packs" too. 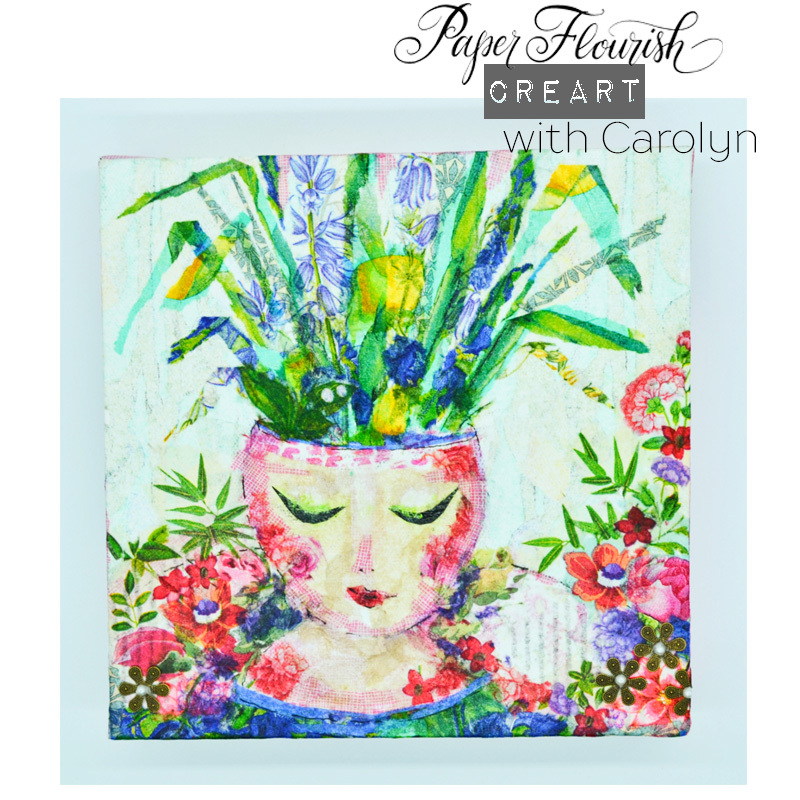 These have been incredibly popular so be sure to pop in and take a look at those! 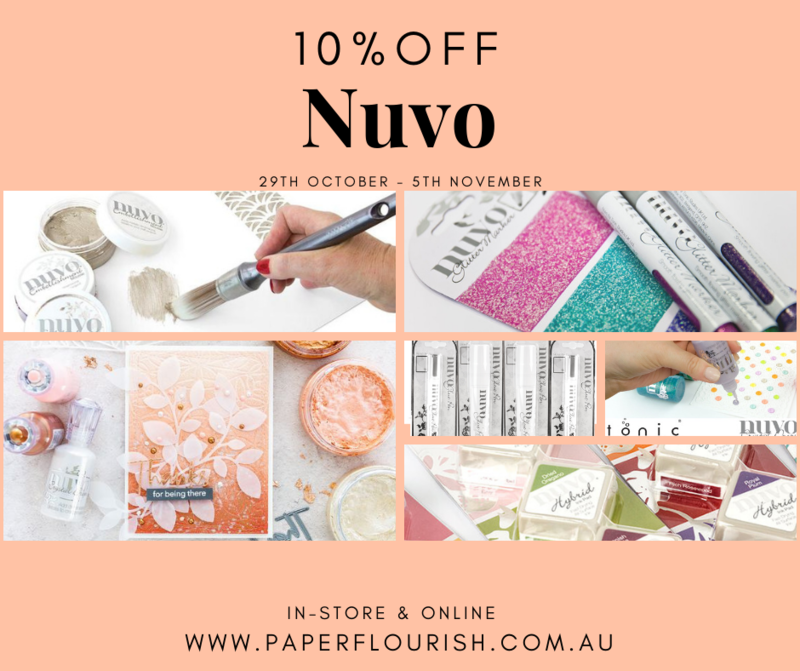 Last but certainly not least - Paper Flourish has a Promotion on ALL NUVO products this week at 10% off RRP, both instore and online! 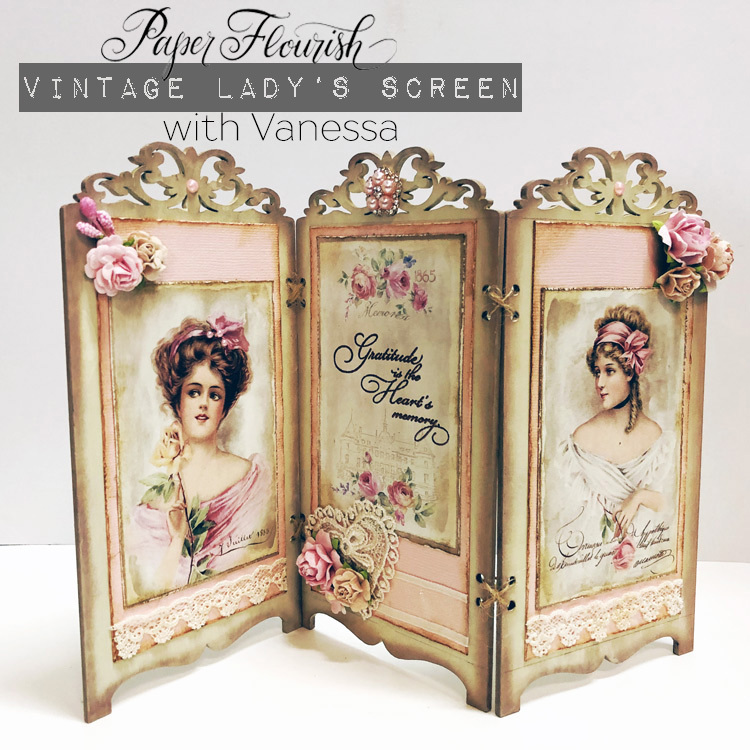 So yeah - there's a bit going on here at PF HQ and the fun never stops, so come on in and check it out! 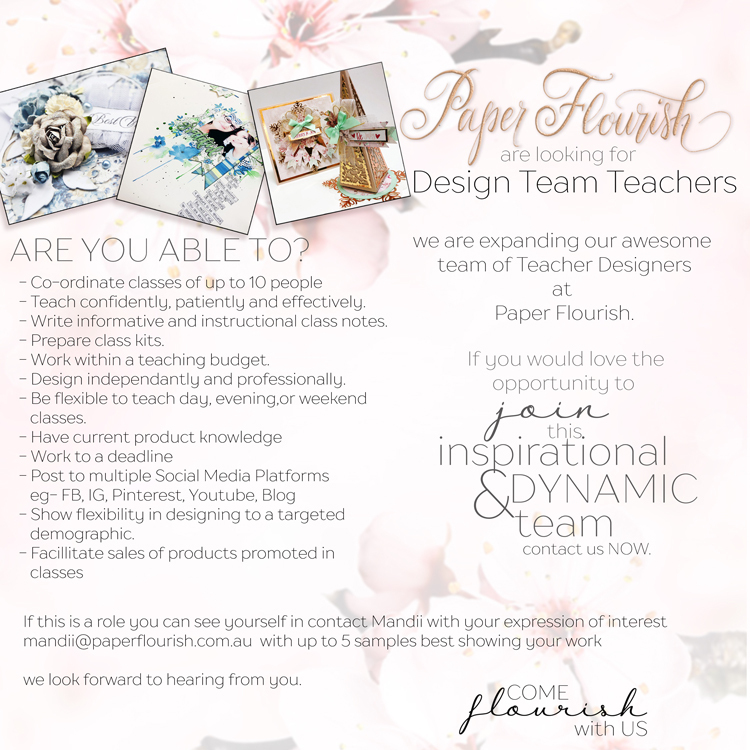 Ruth, Mandii, and The Paper Flourish Team! 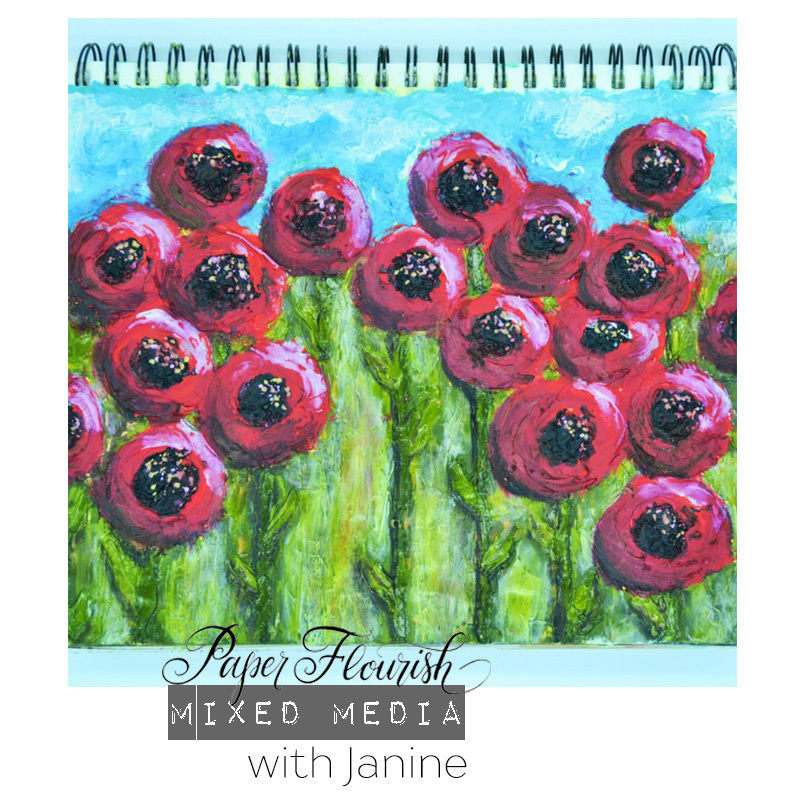 Paper Flourish OUT & ABOUT is heading to Clare! WOW!! 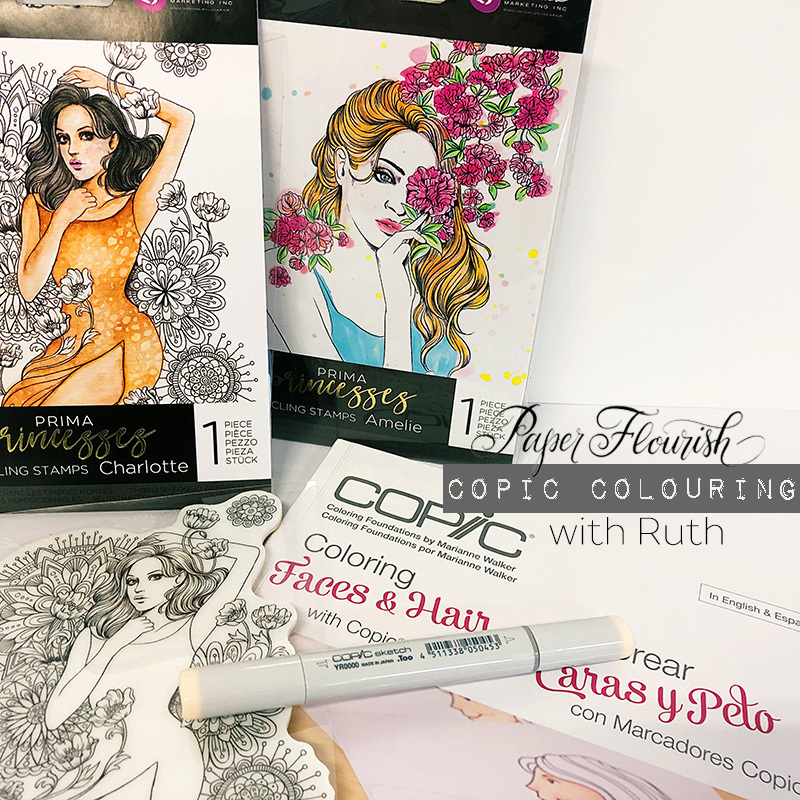 The Uniquely Creative range of Stamps and dies will be at 30% discount. We have had BIG deliveries of new stock and have lots of all the things you have been asking for, so drop in and say hello if you are in the area, we'd love to see you! 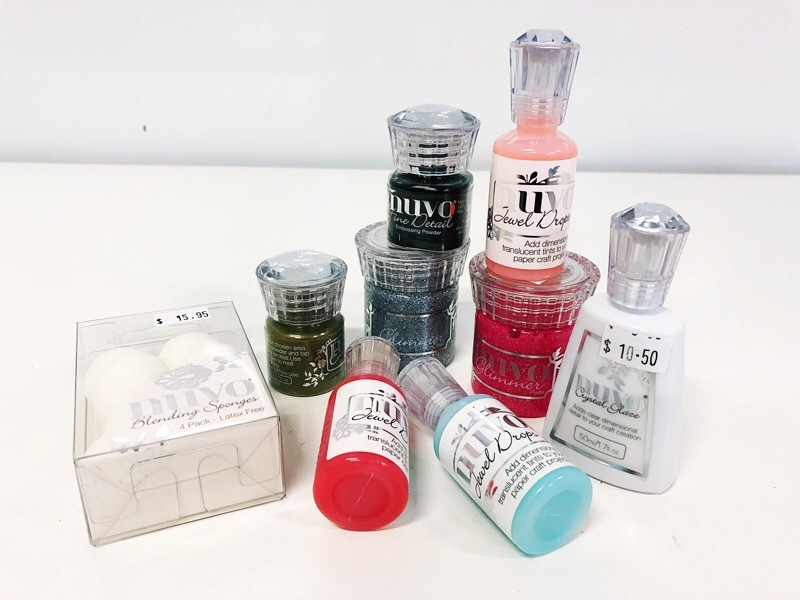 Nuvo products are an awesome addition to your craft room stash. 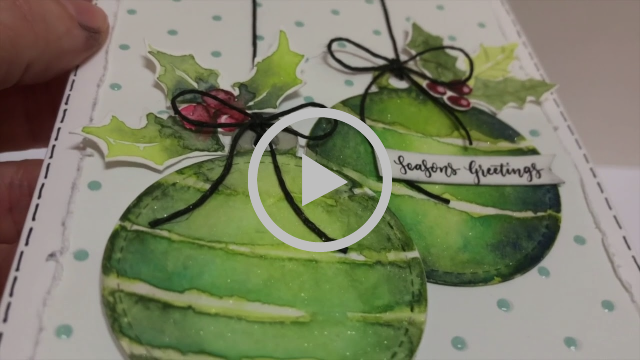 From Crystal Drops to Glitter, Embossing powder and Glimmer Paste, there is something for every project. 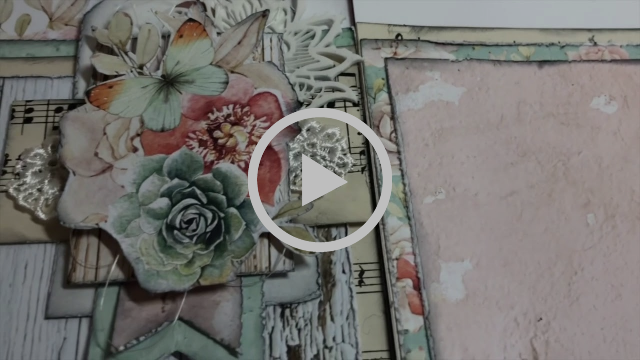 Watch a how to and other uses of Nuvo Products here! See the selection of our lessons coming up this week. Save yourself a seat and book now.